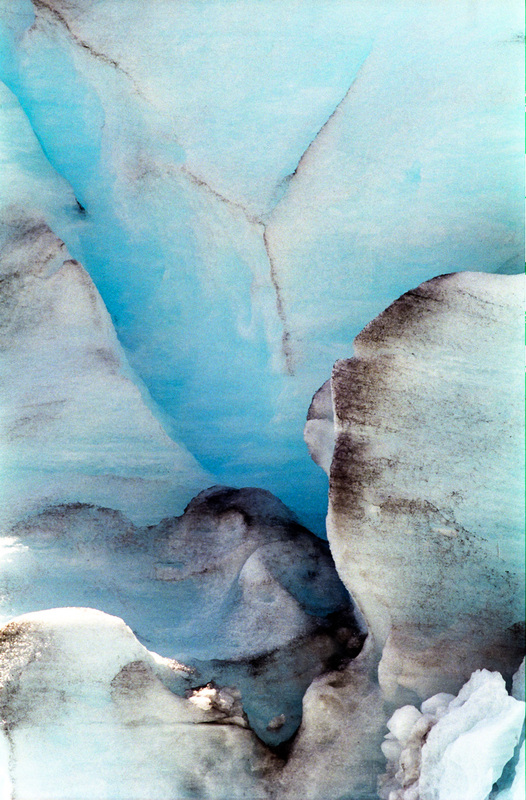 Watching BBC Four’s, “The Secret Life of Ice” recently bought back memories of my trip to the Nigardsbreen Glacier in Norway. 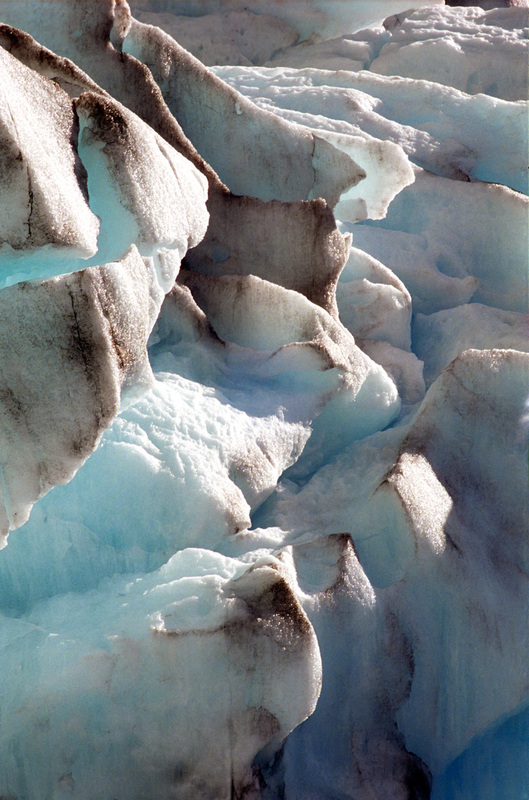 and up to the face of the glacier, near enough to get some good shots, but far enough away to avoid any danger. 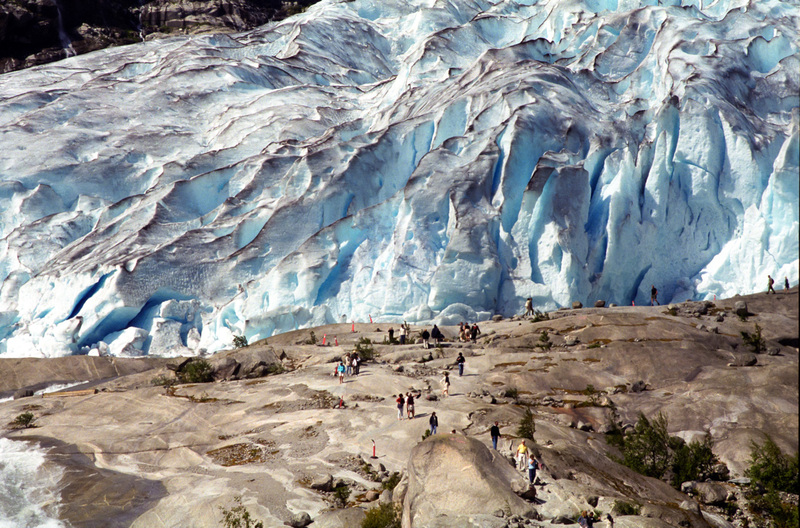 Many people were walking much closer and having their photos, taken ignoring possible danger. I started photographing and moving around looking for good combinations of pattern and colour. I decided to switch to my tripod when a loud rumble and crash gave everyone the fright of their lives. 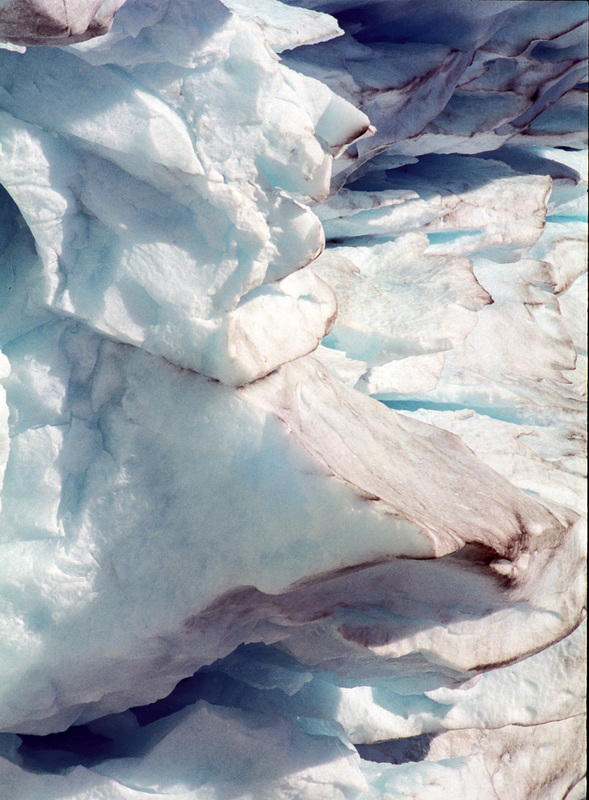 In a moment the glacier had moved forward and the front had fallen into water. With only enough time to grab my camera and turn a torrent of water soaked us to the skin like a airborne tsunami. The fierce wind that was blowing constantly dried me in minutes and I was very happy to find my companions were safe too. 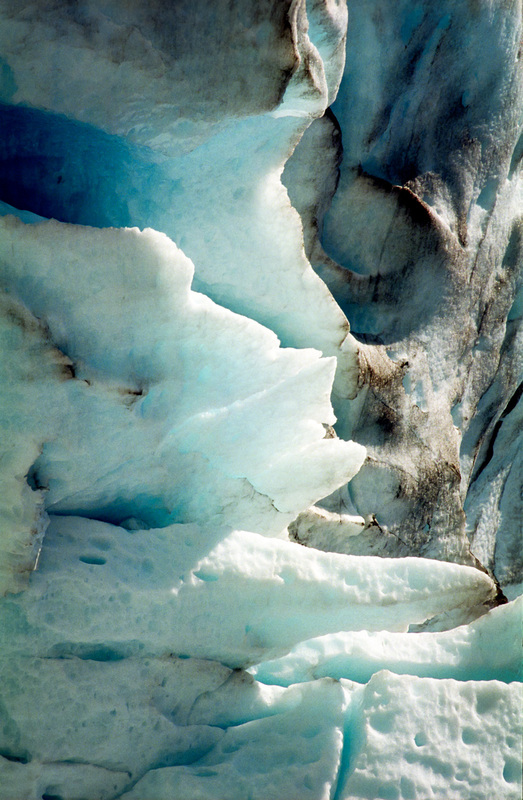 Looking back at the glacier I realised that the formations of ice that I had captured moments before had now gone. Fortunately no one was killed at that moment but people have been. The BBC have safety experts and I’m sure Gabrielle Walker was in little danger but my experience was a lesson in the need to take one’s safety into account as a photographer and as a sightseer, even when the subject holds such a fascinating blend of power and beauty.